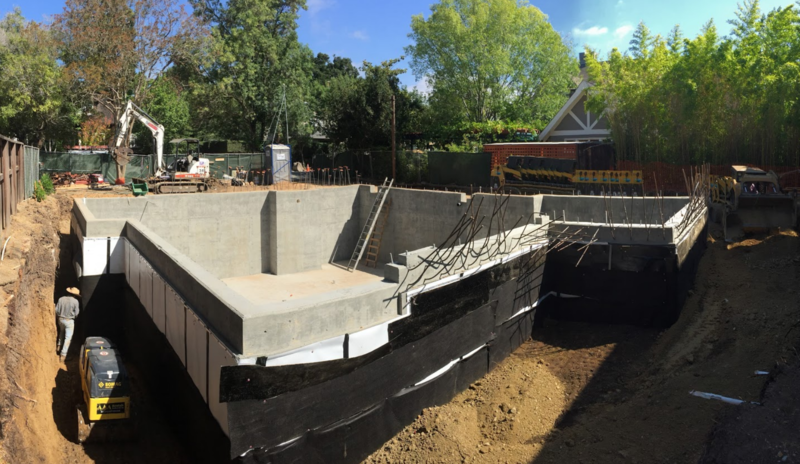 We bring more than 25 years of multifaceted experience to every job and our expertise in completing complex structural projects is unparalleled for a company of our size and distinguishes us as one of the Bay Area’s most trusted building partners. Clients count on us for professionalism and unrivaled attention to detail, from concept to completion. Our approach has earned us accolades as well as repeat business, from a wide variety of general contractors. Our ability to properly interpret the information provided to the client by their soil experts and navigate difficult soil conditions has been a hallmark of our successful collaboration with our clients. Even our peers rave about the quality of our work. 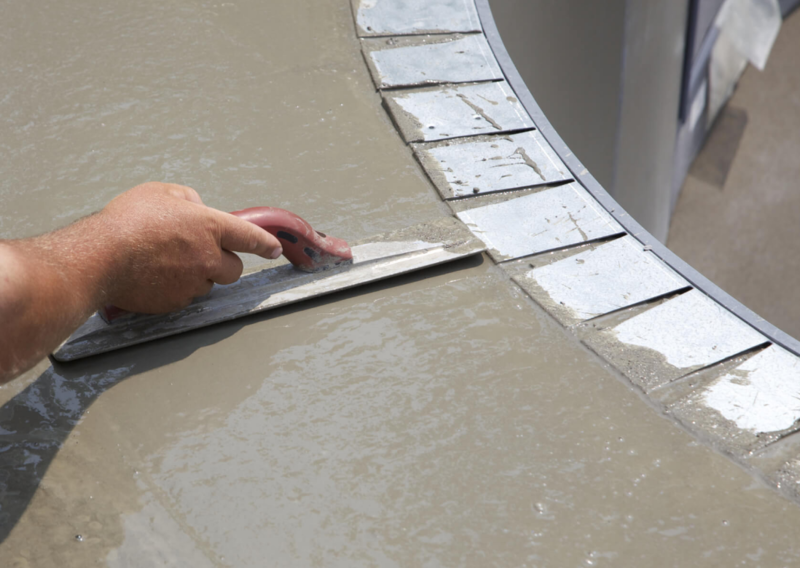 The quality of work done by Benitez Concrete is a product of the deep knowledge that our owner, Paul Benitez has developed throughout his career in concrete construction. Paul brings tremendous technical skills combined with the ability to understand varied approaches to working with unique soil conditions. His multi-faceted skill set helps him ferret out potential construction pitfalls that may create problems for clients, often before the client realizes the problem exist. His sharp eye for detail and his experience with complex structural designs is a real value not only to the client, but to other professionals who are working him on the client’s project. 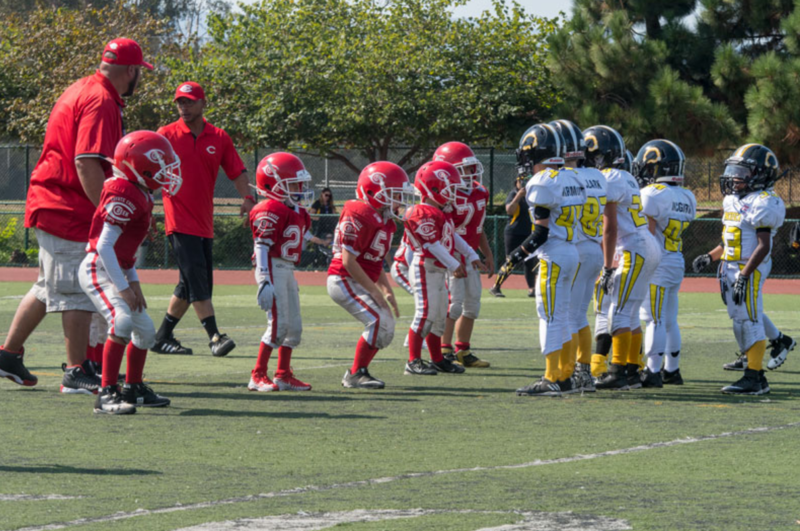 Benitez Concrete is not only a an outstanding business partner, but we are committed to making our community a better place to live through our partnering with local community based nonprofit organizations like Coyote Creek Youth Sports, a San Jose Pop Warner youth football and cheer program. Over the years, we have provided financial assistance because we understand the importance that organizations like CCYS have in enhancing the quality of life in our community. We also provide in kind services that help the organization maintain its equipment as well as we have rolled up our sleeves and pitched in by assisting with coaching and other volunteer opportunities that allow the organization to thrive and allows us to serve as role models for the youth in our community.